Construction work is set to begin on a £6.7m expansion of Northampton’s Museum and Art Gallery, following the appointment of a main contractor for the project. 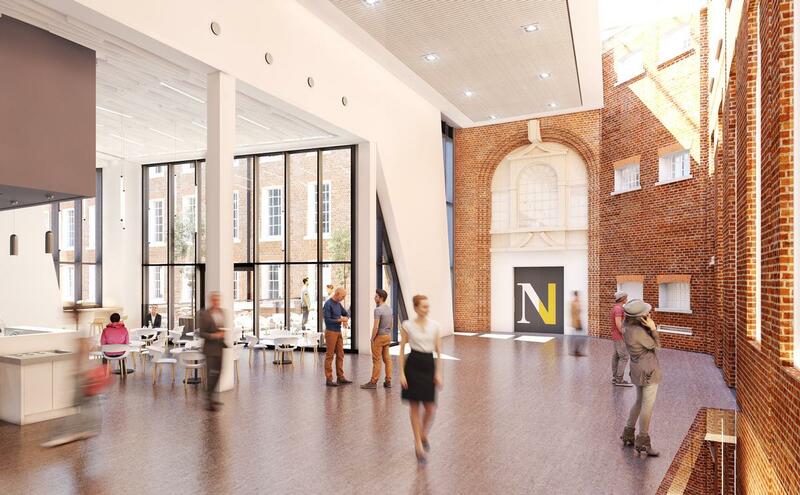 The project – led by Northampton Borough Council – will see a dramatic transformation of Northampton’s Museum and Art Gallery, with a major expansion more than doubling the available public space. Main elements of the expansion include a new 380sq m temporary exhibitions gallery capable of hosting major touring exhibitions and in-house collections, a Central Hall major events space and a refurbished art gallery. A new café will also be built, alongside a dedicated schools and activity space and a range of new visitor facilities. Work will be carried out by Wildgoose Construction, which was announced winner of a tendering process on 11 September. The company will begin on site later this month and the whole project is expected to complete by spring 2020. 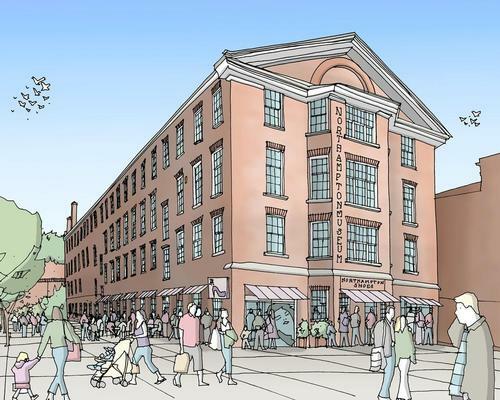 “This is a key milestone in a vital project for our Cultural Quarter, and our town centre," said Cllr Anna King, cabinet member for engagement and community safety. “There will also be a much more social element, offering people a wonderful space in which to meet and socialise, and it will offer plenty to interest families." 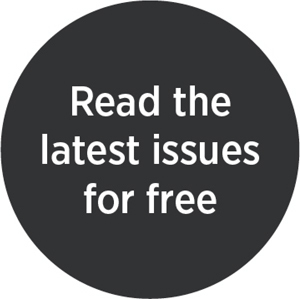 A museum stripped of public funding after selling an Egyptian statue in its permanent collection to a private buyer for £15m (US$18.7m, €17.7m) is now using that money for an extensive refurbishment and expansion of its facilities.